Zanzibar is quite literally an assault on the senses, and the very first time I visited the island back in 2008 after one of the best Tanzania safaris, I genuinely had no idea of the incredible history we would find, and the endless number of things to do in Zanzibar. In truth, it would be somewhere I would return over, and over again. Experience the enchanting island of Zanzibar, a most famous Spice Island off the coast of Tanzania, and tropical paradise on the Indian Ocean. Zanzibar is an alluring mix of ancient history, wildlife and modern paradise, from the slave dungeons of charming Stone town and the myriad of alleyways filled with antique store, traditional shoemakers and art galleries, the fascinating spice plantations, the red colobus monkeys in Jozani forest and giant tortoises on Prison island, to the white sandy beaches, and luxurious five star resorts in the north. The Serengeti may have the reputation, but Zanzibar is definitely one of the best Tanzania safaris you will come across. Stone Town is such an intriguing port in which to arrive and not only is it the birthplace of Freddie Mercury, but the town itself is perfect for taking a walking tour, or doing some shopping before catching an unforgettable sunset in Africa House. Craft shops of every kind fill a myriad of narrow streets which are interrupted by quaint café’s, small eateries and colorful art exhibitions. It is easy to get lost, but then this is also part of the Stone Town experience. At the end of each day, the night market on the waterfront is akin to the largest seafood buffet you have ever seen. Fresh lobster, delicious prawns, sweet sugar cane and Zanzibar pizza – there is no end to what you can find in the night market, and the most unique aspect is that you negotiate the price with each stall owner. The spice plantations are one of the most popular Tanzania safari tours while Prison island and Jozani forest offer an excellent wildlife opportunity in some beautifully secluded wilderness areas. 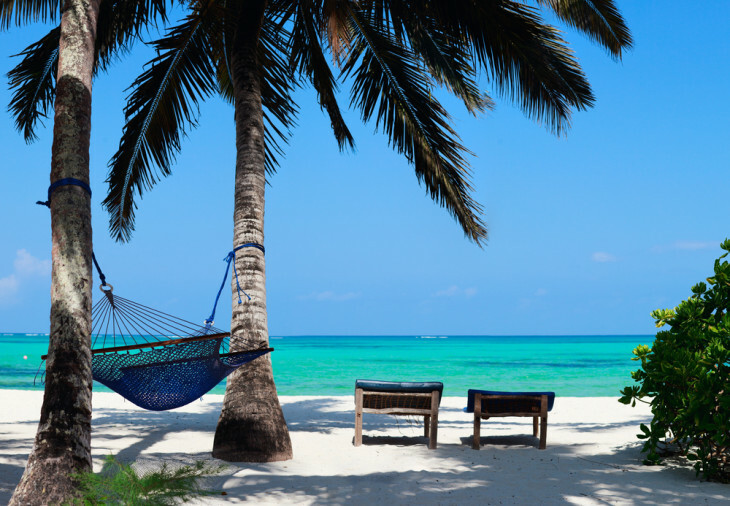 However, having taken so many Tanzania safari tours on the mainland, one of the main draws of Zanzibar are the white powdered sands up North or to the East, where you can check into a quaint bungalow, a fancy resort, or even a more affordable budget room. Kendwa beach is a little quieter than the nearby Nungwi, but either destination can be considered a beach paradise with plenty of things to do. Sunset cruises, snorkeling, scuba diving and village tours, there are many activities here to break up the relaxation and opt for a little adventure. Many people travel to Zanzibar for a few days and some for a week, but regardless of how long you can afford, you are sure to leave this paradise, with plans for what to see when you return. Imagine, a gentle breeze tumbling across the deck as you roll over to continue sipping on another martini. Some finger food is now out on the table, but the rays of the sun and the comforting sound of the ocean are too relaxing to want to move much further than the drink by your side. You lift your sunglasses slightly to look toward an endless horizon before lying back on the deck of your yacht charter and marveling at the cloudless blue expanse up above. Renting a yacht might sound like a very expensive activity for an average vacation, and possibly something only a celebrity could afford but actually, if there ever was such a day when this was the case, it has most certainly passed. On the contrary, a yacht charter is now both normal and very affordable travel experience for a family, a group of friends or a special event. For example, you can charter a Gulet which is a “smaller” yacht and can sleep up to 8 passengers. With a total price of $1250, that makes it just $156 per person for an incredible experience on your very own private yacht. Just to put this into perspective, you can expect to pay upwards of this amount in most European city hotels not to mention a luxury villa on the Mediterranean. Obviously the prices will be different depending on the size with a Super yacht being the most expensive but the point is, a yacht charter is now an affordable option for almost anybody. 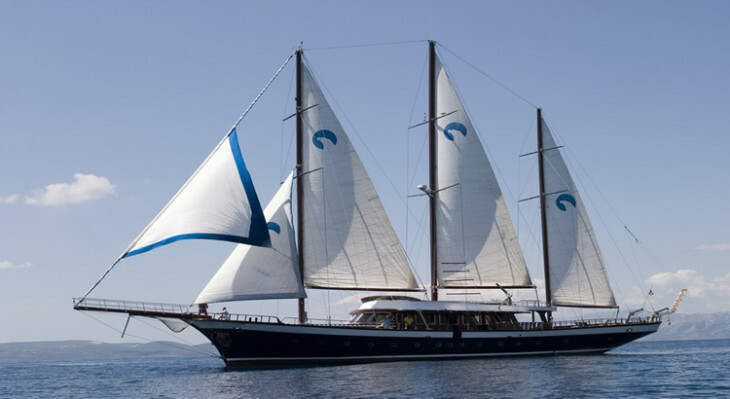 A yacht charter has two main options aside from the particular boat you decide upon with the first being that you take an experienced crew to do the sailing, or alternatively that you take the reigns for yourself. It might seem like a good idea to go independently but actually, having a crew on hand to do the dirty work can be a great advantage and allow you to focus on relaxing rather than the logistics of where, and how you go anywhere. 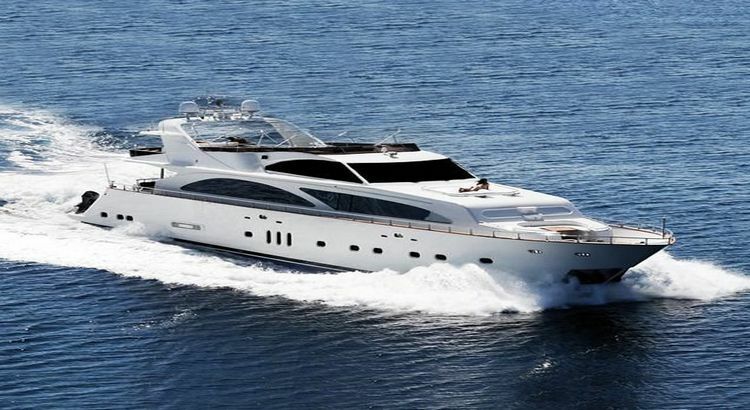 However, regardless of which boat you go for and whether it is crewed or not, a yacht charter is an excellent idea for a vacation and with many beautiful ports in different countries offering the service such as Turkey, Croatia, Greece or Italy – choosing a yacht charter for your next trip abroad should not be a question of how, but rather a question of when. While hiking through dense forests, across mountain tops and over empty deserts is absolutely my favourite way to explore a landscape, there is absolutely no substitute for any kind of boating experience on open water. Many years have past since I left home to begin travelling around the world but I still remember clearly the many stand out experiences of that first trip, and it’s no coincidence that most of them had something in common; from the rafting, cruising, to the sailing - the best experiences were often on the water. I never had the opportunity in my youth to go boating, nevermind boating in Sydney. This was mostly because boating seemed like an expensive thing to be doing at weekend, but then also because the weather was not so good in Ireland. However, one of the beautiful things about travelling the world is the huge variety of experiences and thankfully for me, this also meant some weather which was actually ideal for taking a boat trip or other water based activities. There was the electrifying white-water rafting down the Zambezi, the majestic sunset cruise in Zanzibar, sailing the Whitsunday Island paradise and then the boat trip with friends on Sydney harbour cruises after arriving to work in Australia. Hiking, cycling and all other modes of transport are obviously still enjoyable, but there is something special about being out on the water, about being able to see everything from a different perspective and the feeling it brings to be away from the chaos of the towns, cities, work or wherever you leave behind. 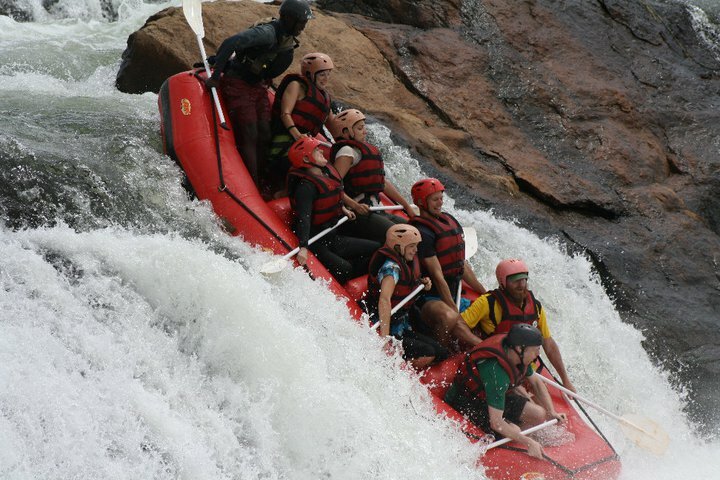 On the Zambezi, the excitement of the enormous rapids brought so much adrenaline that, once we stepped onoard that boat, literally nothing else in the world seemed to matter. In Zanzibar the feeling of standing with the tropical island on one side, and a huge sunset over the Indian ocean on the other, was so incredible that we ended up taking the cruise on two more occasions. Whitsunday Islands was spectacular, to cruise around the islands and drink in some of Australia’s most incredible scenery was simply unforgettable. And then there was Sydney Harbour cruises, we wanted to get away from the city, to enjoy our own space and company which the cruise was so easily able to offer. Having considered renting from Sydney Harbour boat hire, we decided on the cruise so we could sit back, unwind and enjoy the serenity of being out on the open ocean. Not everyone has the privilege to grow up on a beach or be within easy access of the water, but with the cost of cruises and boat hire being so affordable it now strikes me that many of the best travel experiences are actually on water, which is perfect as I leave for Halong Bay next week! Is Thailand the most unique cruise destination in the world? Deep in the heart of the exotic South East Asia, with an endless variety of shore excursions, amazing food and so many different attractions to see – Is Thailand the most unique cruise destination in the world? Explore the frantic metropolis of Bangkok and get lost in the bustling markets in Chatuchak, trek dense mountainous forests and experience elephant riding, or stroll along white powdered sands and marvel at the incoming waves from the crystal clear waters of Andaman sea. The list of shore excursions in Thailand are as long as the white sandy beaches in Koh Samui. Whatever the interest, Thailand has something for everyone and many of the best shore excursions in the world. World class dive sites surround the islands to the south, while hundreds of temples scatter throughout the cities just waiting to be discovered, there are peaceful botanical gardens, spectacular architecture, stunning scenery and a world famous nightlife. When you dock in Thailand, you will realize what makes this such a unique cruise destination. It can feel like walking through a golden arch, to another land and another time, where the list for things to do and places to see, are as long as the white sandy beaches you lay your eyes upon a few days later. Bangkok is almost the epicentre of travel for the adventure minded tourist. Fascinating history provides a backdrop to the immense temples dotted around the city, while the chaotic traffic replicates what you might expect from one of South East Asia’s most important cities. It is a shoppers paradise and a photographers dream, while the food and nightlife ensure Bangkok can boast to being a unique cruise destination. The cruise port in Thailand is 2 hours drive south of Bangkok (closer to Pattaya) unless you are travelling on a smaller cruise ship, at which point it is possible to dock at Klong Toey Port next to Bangkok itself. Some of the most popular places to visit on a Bangkok cruise excursion are the Grand Palace and Wat Arun while the giant golden Buddha outside Wat Phra Kaew is simply an awe inspiring sight. Another nice shore excursion in Bangkok is to take the Chao Phraya River tour which also includes a visit to the famous attractions mentioned above, while the Floating Markets are incredibly interesting and the Nong Nooch Tropical Botanical gardens are the perfect place to unwind for the afternoon. 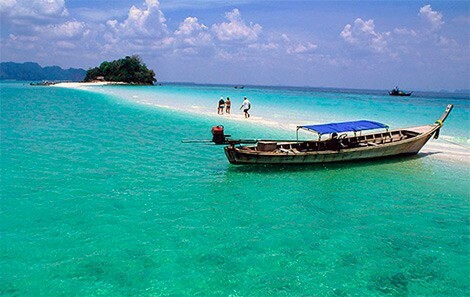 To the west of the coast, and in one of the most popular tourist destinations in Thailand, there is an exciting array of shore excursions in Phuket which is often referred to as the “Pearl in the Andaman” and offers rugged landscapes, enchanting forests and heavenly beaches all in the one place. Phuket has so much to offer, from exciting adventure activities and excellent diving sites with colourful coral reefs, to charming architecture and interesting cultural experiences. You can learn all about the ancient traditions on a trip to a Phuket farm, while white-water rafting, trekking and shore excursions to places off the beaten track are always possible. Cultural tours are always a great choice but some of the best shore excursions in Phuket are trips to Phi Phi island, Phang Nga Bay where the scenery is the very essence of paradise. Koh Samui is known for the long stretches of white sandy beaches, fine dining and luxury spas and there is enough variety to make this possibly the best place for shore excursions in Thailand. The island offers the perfect getaway from the ship for a day or two with many secluded resorts scattered around the island. Palm trees blowing gently in the breeze, neck massages on the beach, snorkeling, cocktails while the sun goes down and spa treatments in the morning. 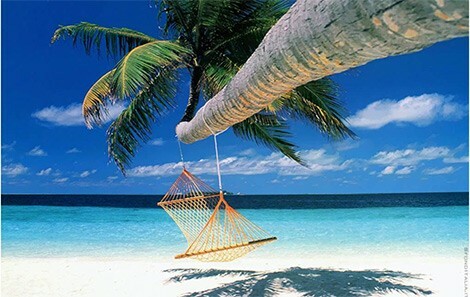 Koh Samui can be that place to take you far away from the stress of everyday life and leave you in complete serenity. Aside from the relaxation on Lamai and Chaweng beaches, there are many other attractions around the island worth checking out such as Hin Ta, the Buddha Temple and Na Muang Waterfall. It is also possible to travel to nearby Koh Tao island for a small island experience and more adventure in yet another spectacular location that proves how Thailand really is, one of the worlds most unique cruise destinations. 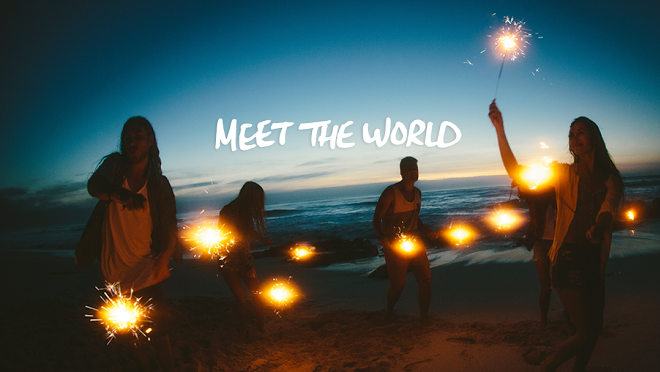 Explore the splendor of Turkey, an enchanting land and the gateway to the east. Turkey is an awe inspiring country with the perfect mix of stunning landscapes and ancient mythology. It is here on Turkey shore excursions, where you cross the crystal blue waters of the Mediterranean to arrive at idyllic beaches, picturesque towns, and unforgettable coastline scenery. 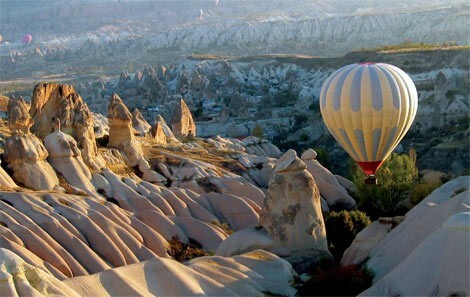 Luscious forest, romantic valleys, ancient towns and towering peaks are all within a short distance of each other and there are many ways to see this change in appearance, from a hot air balloon, to parasailing, from a road trip on winding hills, to a walking tour of Istanbul old town. Another highlight are the large number of historic monuments in Turkey, and the country has long been known as a place which attracted the many famous explorers and travelers over the years. There are an overwhelming number of UNESCO World Heritage sites and many ancient relics at every turn, through every town, in every city, and on every hillside. Izmir was once a city called Smyrna on the Aegean Sea and is the third largest in Turkey. 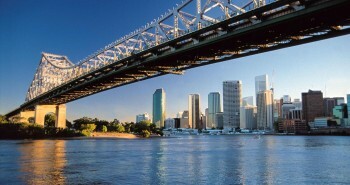 The city is a nice blend of modern and traditional culture, with a beautiful promenade and bustling nightlife. However, Izmir is best known for a few key attractions such as the mesmerizing city of Ephesus, the Basilica of St John, the Temple of Artemis and the archaeological site at Agora market which dates all the way back to 3000BC. 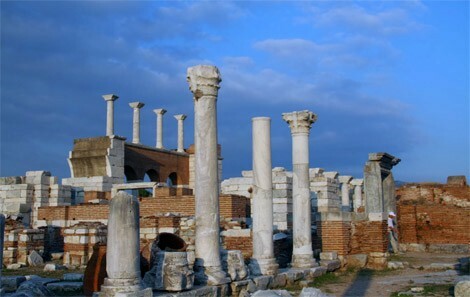 There are a host of great Izmir shore excursions to take but the city of Ephesus is undoubtedly the main draw from this port and there are a range of different tour combinations in which you can visit the ancient city as well as fitting in some of the other highlights afterward. Many of the country’s most fascinating ruins lie just a short distance from the port of Kusadasi. This s a real favourite for cruise ships and delights visitors with a great tourist infrastructure that allows for shipping, relaxing and sightseeing all in the one place. 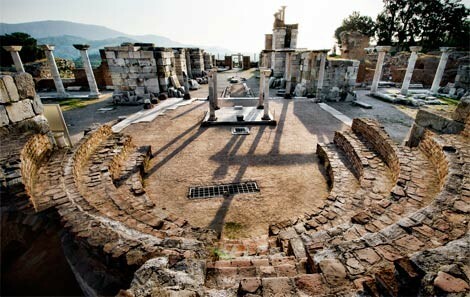 As with Izmir, most guests will want to take in the ancient city of Ephesus on Kusadasi shore excursions but there are also some other extremely nice options with the fortified island, Goveroin Ada, nearby and also the town of Sirince which was where the the locals moved after Ephesus was abandoned, here you can find many monuments and remnants of the Greek history in the region. Istanbul is a city of contrasts with the unique location of being on the edge of Europe, yet right at the gateway to the east, the Silk road and the ”Stans”. The exotic mix of culture in Istanbul is intoxicating with an endless number of huge markets, modern architecture and historic remnants. Intriguing narrow streets wind their way through the old quarter where you can find Toplapi Palace, the home of several Ottoman emperors. The Unesco World Heritage Sultanahmet is an enchanting place to explore on foot and if you are feeling up to some frantic, the vibrant and energetic Grand Bazar is once in a lifetime experience in itself. Istanbul, and Turkey, is famous for an incredible standard of food so expect many fine restaurants, cafe’s and plenty of culture. A walking tour of the old city is a popular shore excursion in Istanbul but then there is also the Bosphorus Cruise, the Egyptian Bazar and the incredible trip over lunar landscapes in a hot air balloon . And then there is the Turkish night show, no trip to Turkey would be complete without a belly dance and some local folk music. Turkey has so much to offer and really, regardless of the port and regardless of which shore excursion you decide upon, you are sure to have the most memorable time, in this ancient an enchanting land. Visit Ravello to get lost, and then find yourself surrounded by a picturesque paradise. Few places in Europe can conjure up images in the same way as this stunning corner of Italy. Narrow roads winding their way through rugged landscapes and the most spectacular scenery in between the quaint towns dotted along the Amalfi Coast. Regardless for the reasons you go, you can be sure to find the most genuine local experience in Ravello on the Amalfi Coast. Ravello is arguably the most authentic of them all, with historic monuments, soaring views and a charming atmosphere. Many cafés and local restaurants can be found in the town centre, but the real attraction is the peaceful atmosphere of Ravello which is the perfect place to explore on foot and uncover the famous attractions hidden around every corner. It is here, where you will find the captivating and historic Duoma Cathedral, the narrow medieval streets and romantic archways, the Oscar Niemeyer Auditorium, and the Town square that captures the vibrant nature when you visit Ravello. 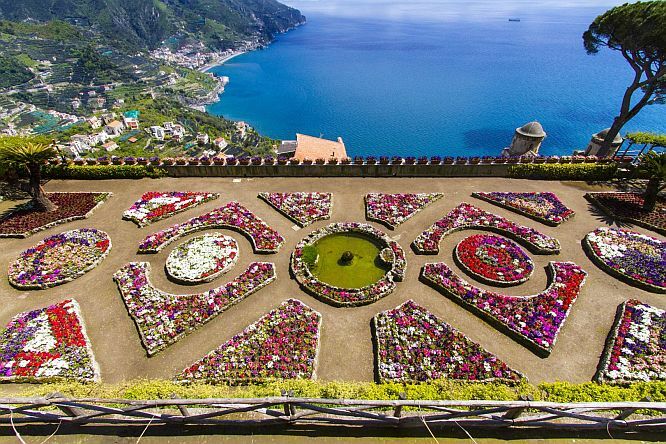 Another highlight are the incredible panoramas from the most alluring and best viewpoints in Ravello. The Villa Rufulo, a 13th century villa which seems more like a castle with blossoming gardens to drink in the scenery. 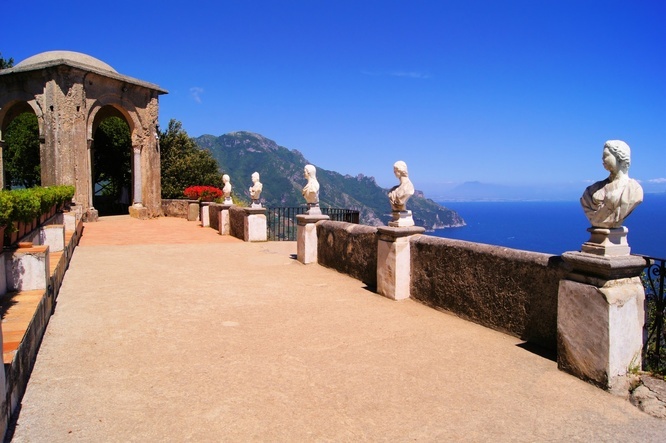 Villa Rufolo was also the home to several Popes and today it plays host to the Ravello music festival. And then there is Villa Cimbrone, another extensive villa with unrivalled views across the blue ocean and skies over the Mediterranean. Today it is often used to facilitate weddings or honeymoons, but this 5 star hotel is also the perfect place to relax for the afternoon. Travelling the Amalfi Coast is often viewed as the highlight of a trip to Italy, but if you seek a more cultural or unique experience in this part of the world, there is one town which has it all. With an endless number of fine places to enjoy a coffee or evening meal, many historic monuments and attractions, a local and cultural atmosphere, peaceful gardens and stunning views across the alluring ocean below, Ravello is the perfect place to get lost, and then find yourself surrounded by an enchanting paradise. Experience the richness of a stay in Trogir, a charming waterfront town in central Dalmatia and possibly the best preserved medieval city in Europe. The town has so much to offer, from the scenic promenade running alongside the waterfront, the pristine waters of nearby beaches and charming cobblestone streets of the old town, to the world class Trogir accommodation and many remnants of ancient civilization. Trogir is a captivating town in Croatia, and the perfect mix of sublime scenery and medieval monuments. It is here, where you can see the majestic 15th Century Kamerlengo Castle with towering walls and perfectly preserved features, or the elegant Cipiko Palace which was once home to a famous medieval family in the city, and the famous Clock tower which is one of the finest examples of a romantic landmark in Croatia. The old town is overflowing with historic memorials and an endless collection of scenic landmarks to discover. 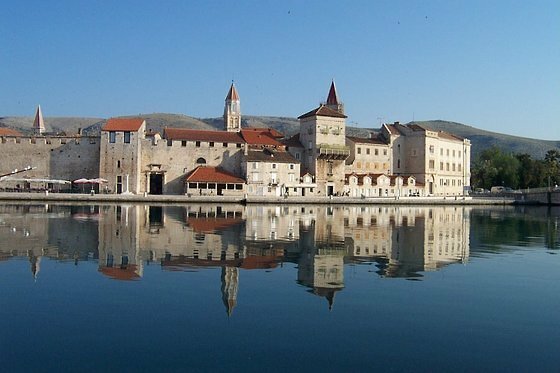 When deciding with regard to Trogir accommodation, it is possible to find centrally located accommodation within the town which will allow you to explore this beautiful town on foot. For this reason, an apartment in Trogir is the best option for when you visit and it also enables for a much more cultural experience given that you are living locally, in much the same way as the locals. Stepping outside the front door and being able to walk amongst these historic streets and along the stone paved promenade is not to be taken for granted, and likely to be one of the most enjoyable features of your stay in Trogir. Aside from the old town, there are also many things to do around the city with many café’s, restaurants and eateries in The Riva and many more craft shops scattered around the town where you can find souvenirs. Trogir is a fascinating town of contrasts which has an excellent tourist infrastructure, whilst still retaining an old city charm – it is never a question of whether you should visit this beautiful medieval town, but rather a question of whether you choose the right Trogir accommodation and then if you will ever be able to leave. 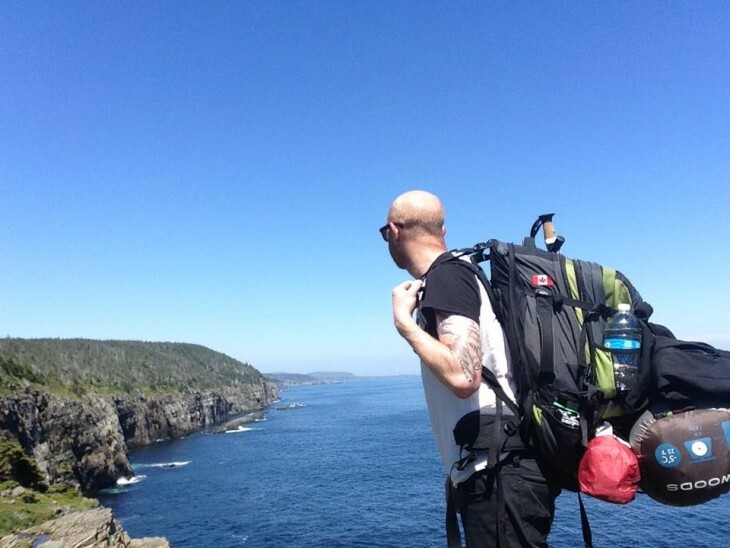 What to put on your RTW Packing list, and what not to. 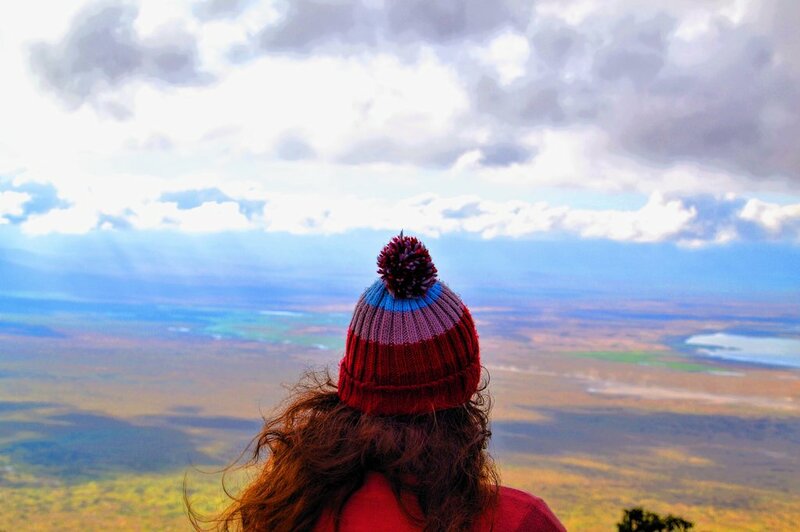 Regarding what not to put on your RTW packing list – the answer is “everything you own” – carrying half of your bedroom around Africa can be a painful experience and I should know because this is exactly what I did on my first trip around the world. In fact, for many years I made the same mistake and had absolutely no idea in terms of what the best way to put together a RTW packing list, or how much easier it would have made my trip has I chosen to find out. Basically, I realized that when you pack your bag, you don’t need at least half of what you are taking with you and nowadays, to make my trip more enjoyable, I consult a round the world packing list website to ensure I have the right gear with me. The first time I bought a Go Pro was when I realized the genius way to capture footage when you don’t necessarily want people to see you doing so. 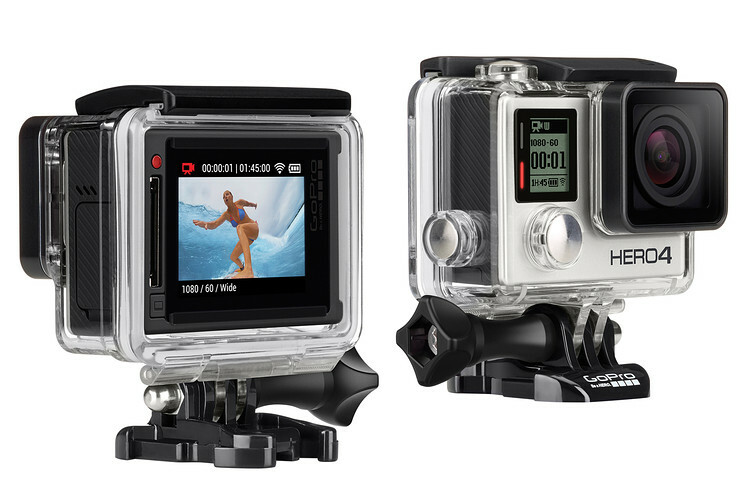 A go pro is tiny in terms of things to take backpacking, and very discreet when capturing locals in a busy area. They fold up really small and they always come in handy. 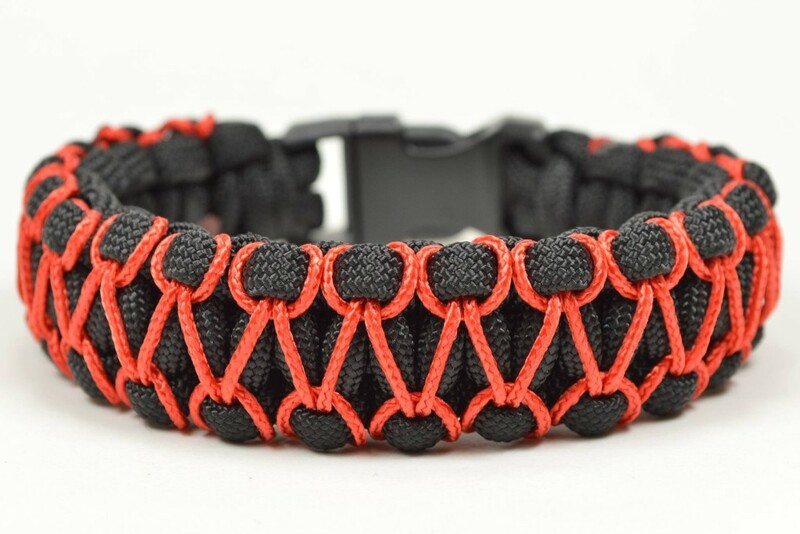 When my backpack fell of the back of a truck near Machu Picchu, the paracord was a lifesaver. I managed to wrap it around the bag until it sealed everything back in, but essectially they are multi-purpose which is why you should take one with you. Need somewhere to hang the washing? Tired of trying to keep your sweater up against the airplane window? 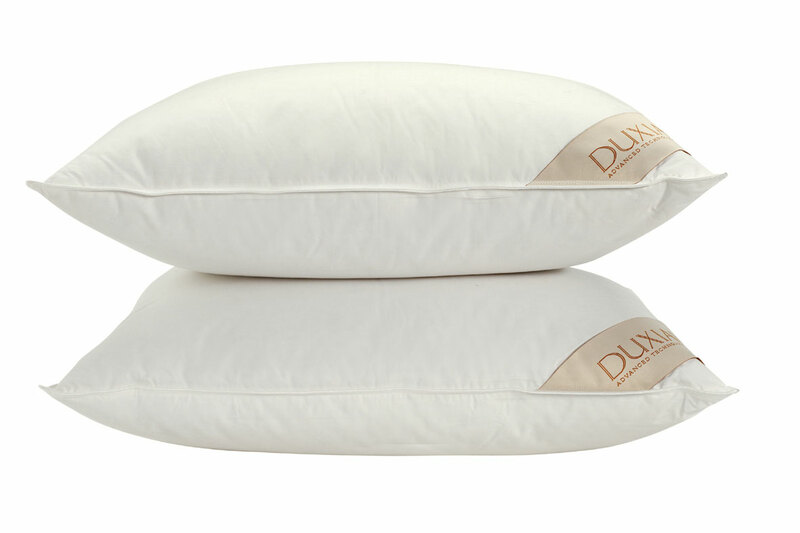 A pillow makes sleeping comfortable, period. 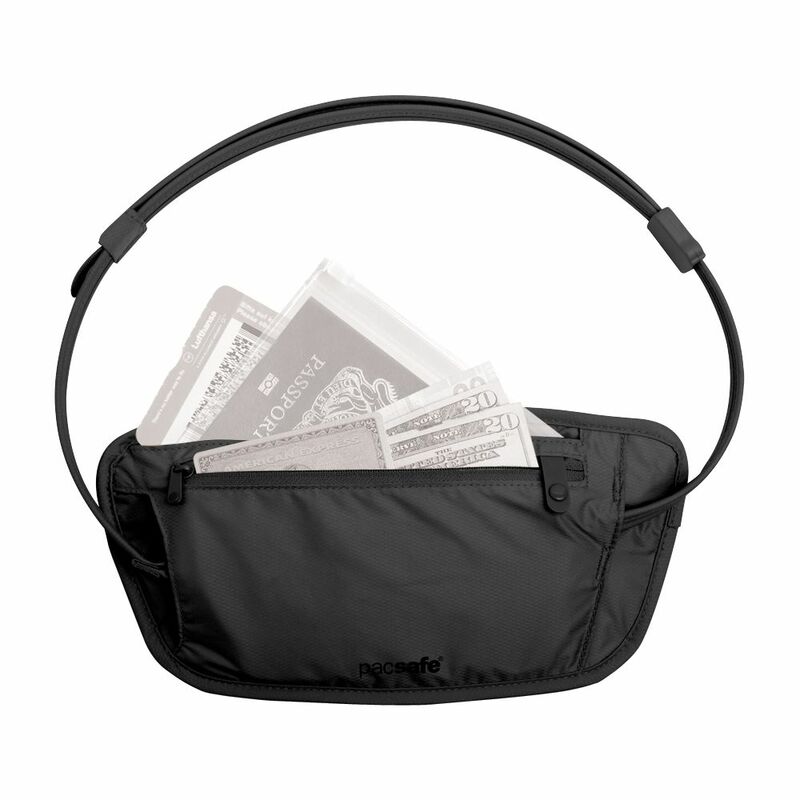 Not to mention, it can be used on a bus, in a dirty hostel, camping…you get the idea. Facts are, when you travel there is always the chance that an opportunist will be lurking around at some point. A pac safe is the most convenient and safest way to keep your valuables safe. 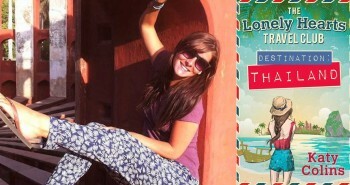 Wondering how to travel the world with no money? Wondering how to change job or find a way to make your money go further? 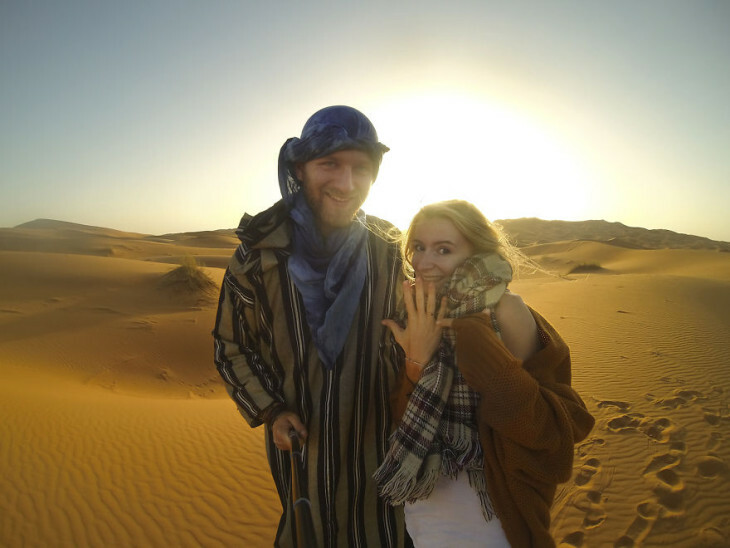 A trip by a young Polish couple went viral this week on which they claim to have travelled an incredible 50 countries on just $8 per day. They purchased the van for just $600 and after stocking up with a tent, some food and other supplies, they hit the road ….for 6 years! 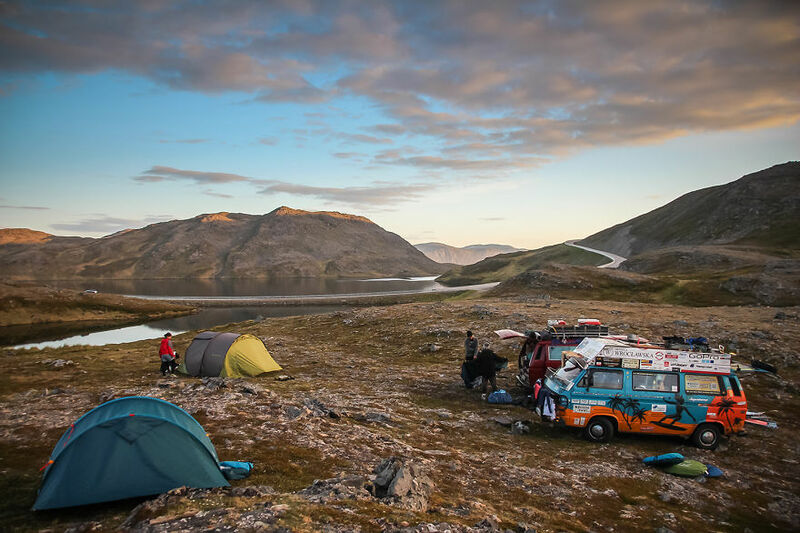 More than 150,000 km on 5 continents, the couple travelled and slept in their van every night to save on accommodation costs. Eventually, they even found sponsors who paid to have large advertising on the sides of the van and this went toward funding the cost of getting the van on a ship and across the ocean. 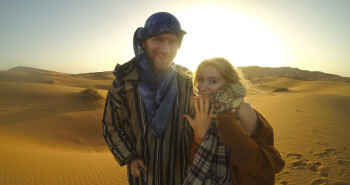 The couple claim to have the largest travel blog in Poland and as a result of this enormous trip, they now work as travel bloggers full time and have also since published two books about the experience. Amazing, congratulations for winning at life! Selangor has changed dramatically over the past hundred years and ever since the “Tin mining” industry that once dominated the region. Today it is much more commercial or industrialized to the point of it being one of the most developed states in all of Malaysia and now it’s quite easy to find fun activities, beautiful parks or things like the best place to stay in Selangor. Amazingly despite all this change, many of the green lush nature reserves and park areas of Selangor have managed to survive the effects that sometimes come with a sprawling population, making it a particularly scenic area to visit. If you are looking for family things to do in Selangor, finding time to visit KidZania should be right at the top of the list. This is a unique family entertainment centre which offers the kids a very captivating way to learn about the modern day environment. Real life events, jobs and scenario’s are re-enacted in Kidzania to help educate the child but everything is organized so as not to intimidate the child and make the process fun. Regardless of the light heart nature of this experience, it is a genuinely effective tool which is helping to empower and inspire all the kids who walk through the front doors and it is also a great family activity in Selangor. 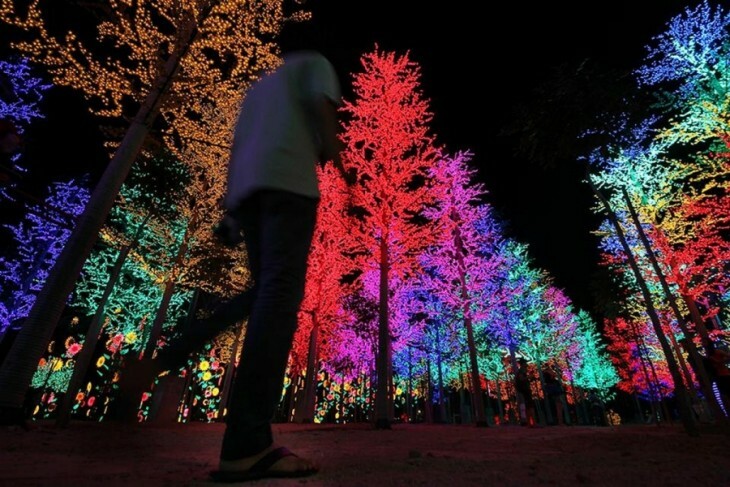 Spellbinding lights hang their way through a huge forest on the way into I city, it gives the genuine impression of a magical wonderland and it is sure to blow the imaginations of any child, or adult, who walks amongst them. Also, where else in the world can you all walk inside and find an endless number of ice houses, snowmen and sculptures lining the corridors? Snowalk is the second part of i City and a science learning project with a frozen arctic environment while lastly, there is an amazing water park which has free entrance, although the rides inside do have a fee. Although it can be very busy on the weekends with locals seeking a quick escape from the city, the hot springs at Selayang are the perfect place to unwind and de-stress after a busy week. They are much closer to Kuala Lumpur than most other hot springs and best of all, the attraction is free! There are four different pools that make up the hot springs, each having their own degree of temperature and all of them contain a high mineral content which is a natural cure for many types of skin disorders. A large extravagant archway opens into the Genting highlands and amazingly, the scenery beyond this point is even more striking than the entrance. This giant resort is literally on top of the hills and is often referred to as the Las Vegas of Malaysia. It is easy to see how it has this reputation, for the high end luxury hotels, the multitude of amusements rides, fine dining restaurants, family attractions and casino’s ensure there is something here for everyone. When you add a vibrant nightlife to the equation, Genting Highlands is one of the most fun places in Selangor. What list of things to do in Selangor would be complete without a relaxing golf course ? Not only that, but what list would be complete without Tropicana Golf & Country Resort ? This is the ultimate place for stretching the legs in the outdoors and enjoying all the lavish offerings the fine club has to offer, from luxury brunch in the afternoon to the extravagant outdoor courtyards inside the hotel, snooker rooms, a library and a bowling alley – the Tropicana Golf & Country Resort is the ultimate luxury leisure complex in Selangor. There are many more things to do in Selangor aside from the five above and it would be impossible to name them all, but Zoo Negara, Kanching rainforest waterfall and One Utama shopping centre are all worth seeing and the O’Boutique Suites are a great place to stay in Selangor.